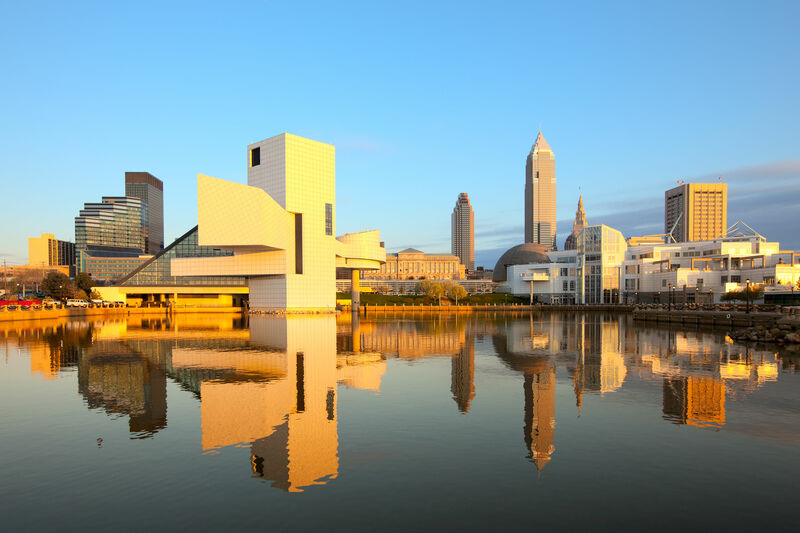 Cleveland is offering greater opportunities for small- and medium-sized companies to begin and expand. Make it happen for your local business and drive brand awareness to new levels with Valpak of Northeast Ohio. We provide the high-level marketing expertise your business needs to generate new customers and growth. 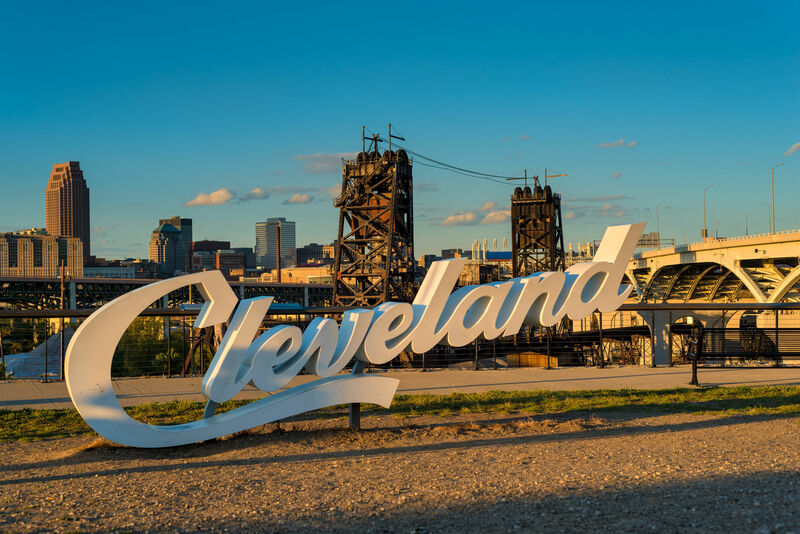 Our shared mail concept makes it cost-effective to mail to a few neighborhoods or to spread your brand’s message to cities across the Greater Cleveland area. Each advertiser aboard our Blue Envelope of coupons shares the cost of mailing, proportional to volume, making it affordable for any business to advertise with us. We’ve drawn from decades of research and neighborhood data to map out the Cleveland area into what we call NTAs (Neighborhood Trade Areas), groups of 10,000 households united by shared postal routes, income and other demographics. Choose as many or as few NTAs as you’d like to increase your brand’s visibility in Northeast Ohio. And mail your ads regularly or occasionally – the choices of where and how often are both up to you. 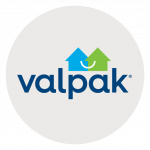 Valpak of Northeast Ohio, a full-service marketing agency, packages all of the benefits of print offers into one affordable Blue Envelope. And while our direct mail coupons are the format of choice for many advertisers, we offer a full selection of layouts for your direct mail ads. When it comes to affordable advertising and proven marketing strategies, the story isn’t written in digital ink. Despite the maturation of digital advertising platforms and online advertising, there’s a twist in this tale that some analysts may have overlooked. Print advertising isn’t just alive. It’s thriving. Print coupons have double the market share of digital coupons, with print offers accounting for 63% of the market and digital promo codes making up just 32% of it. Now, don’t twist our words. We aren’t blinded by our belief in print or fixated on the steady stream of hard facts that continue to back it up. We also see the many benefits of digital advertising and the facts that support the synergies of a marketing strategy that blends both print and digital. A marketing strategy that combines both enjoys around a 118% response rate lift. Easily track your ROI for your marketing with our performance dashboard and call tracking tools exclusively developed by Valpak for small business marketing. Get unique phone numbers for your print and digital campaigns to keep track of how many calls your advertising is attracting. Monitor it to find out the quality of those calls, the number of leads they generate each day, their average duration, the best time of day for those calls and more. Follow your campaign in our performance dashboard to get a bird’s-eye view of your mailing quantity, calls, sessions, views, digital interactions and more. Pull in close for a ground-level look at your campaign with views that span days or months. With our performance dashboard and call tracking tools, you get proof of your ROI and the insights needed to make it even better. For specific dates and coverage, contact your Valpak of Northeast Ohio representative. Even before Dave Sabo bought Jay Dee Cleaners decades ago, the business had already been relying on Valpak’s direct mail solutions to drive new sales and more customer awareness. The dry cleaners in Euclid, Ohio had tried other small business advertising channels and firms before – newspaper, radio, etc. – but found it difficult to beat the bang-for-the-buck delivery of Valpak’s direct mail envelope. Dave shares that his relationship with Valpak is successful. And if it wasn’t, Jay Dee Cleaners would have stopped advertising with Valpak a long time ago.